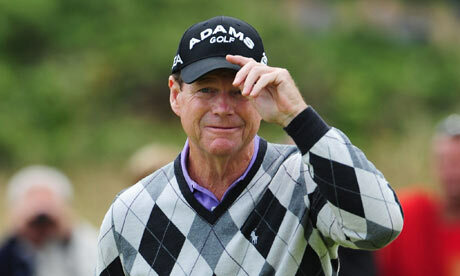 Five-time Open champion Tom Watson found the magic once again. He followed an opening bogey with five birdies throughout the final round for a 68. At one-over for the tournament, Watson is currently T53. The questioning after the round quickly turned to the Ryder Cup, and Captain Watson will have a few difficult decisions with the two biggest names in the game not playing well.